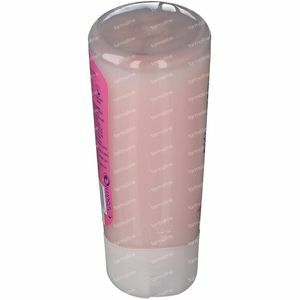 Dettol Healthy No Touch Shea Butter and Roses Refill 250 ml order online. 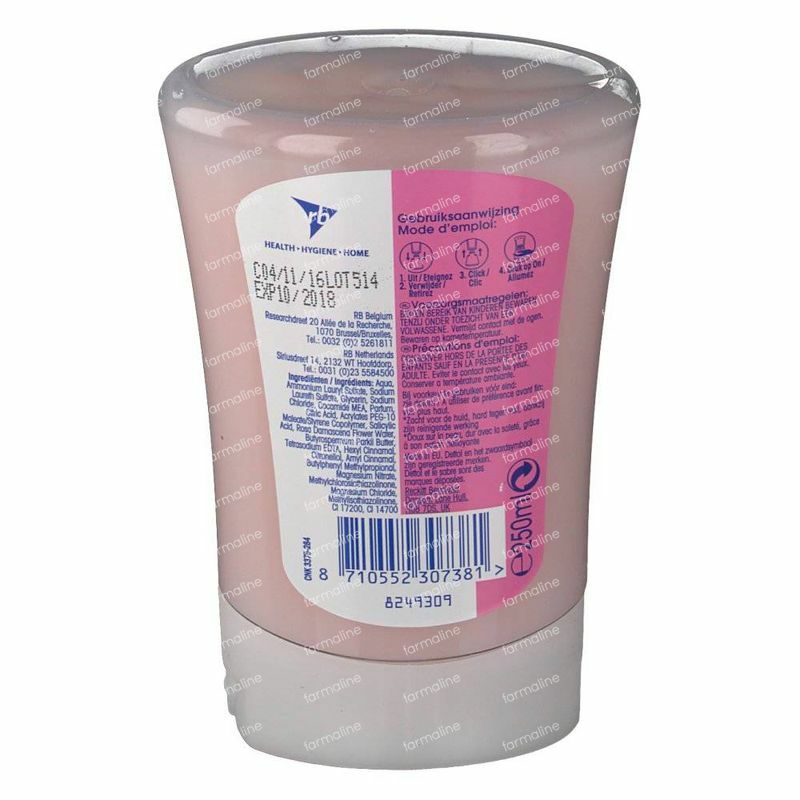 Dettol No-Touch Wash Gel is a refill for the No-Touch Automatic Soap Dispenser. You do not need to touch the pump, so you prevent the spread of bacteria. The antibacterial soap keeps the hands hygienically clean and protected. With Shea Butter and Roses for a refreshing scent and nourished skin.